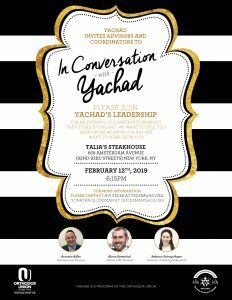 Yachad is hosting a dinner and conversation for advisors to spend time with some of our executive team, and you are invited! 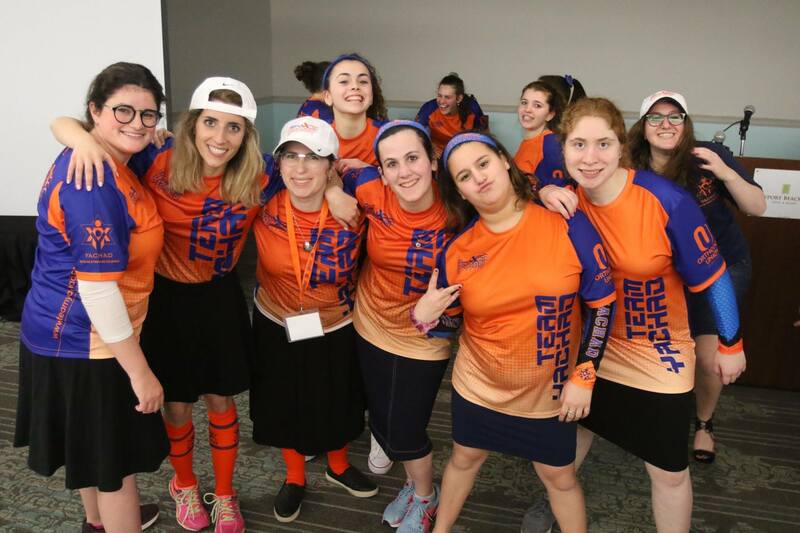 We want to offer our Advisor Community an opportunity to sit down and really talk about what’s going on in Yachad, share some of what the leadership team is thinking, and most importantly, hear what you have to say. Dinner will be great, and free, but space is limited, so an RSVP is a must! Please email GlicksmanY@ou.org to RSVP. Join our Shabbaton with SAR Middle School on February 22-23 at the Young Israel of New Rochelle. Join our Shabbaton with Ramaz High School on February 22-23 on the Upper East Side of NYC. Join us for a Shabbaton with the community in North Woodmere in the 5 Towns, New York on the weekend of February 22-23. 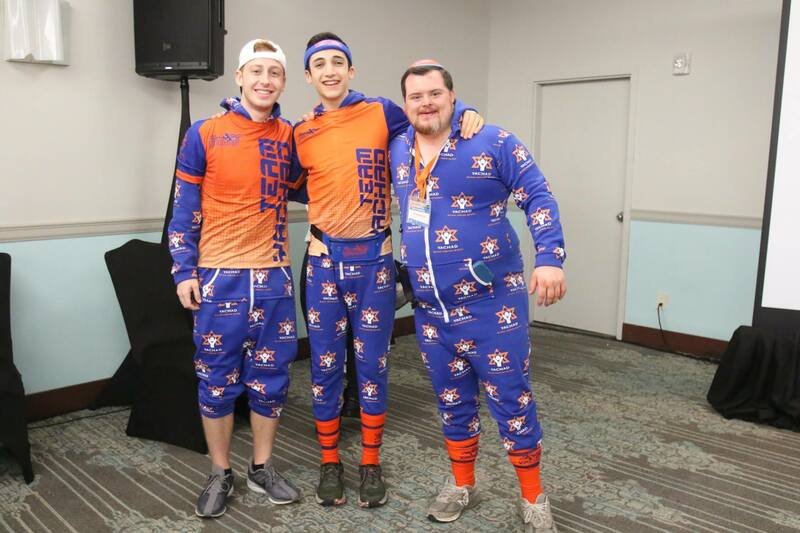 Baltimore, Chicago, & New England, Yachad are looking to welcome male advisors for their Shabbatonim this February! *Round-trip transportation to and from the Shabbaton will be provided by Yachad. Pizza and salad dinner included. 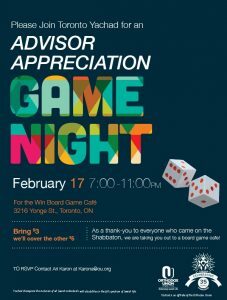 As a thank-you for all your help, all advisors on the Shabbaton are invited to a post-Shabbaton Games Night! 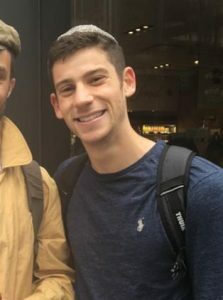 Yosef Itzkowitz is a student at The School of Visual Arts and an Advisor with New York Yachad. Yosef: Leora Zomick, a girl I had never heard of, randomly sent me a message to come out. I went. 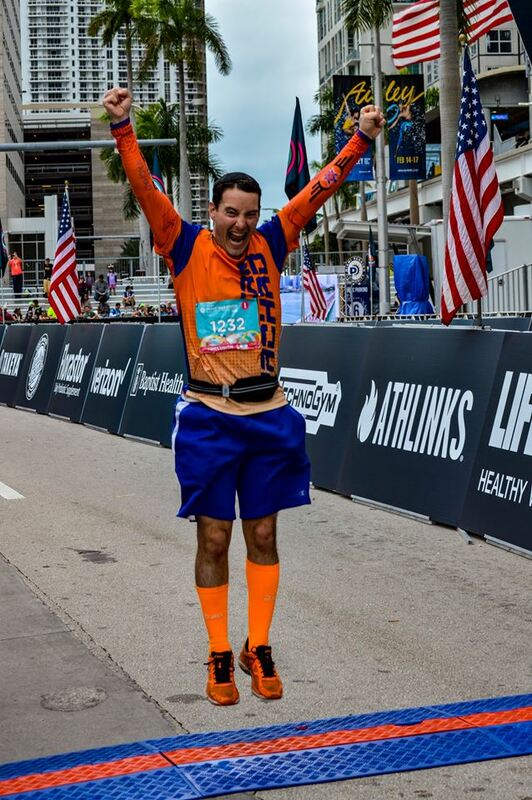 It was awesome! 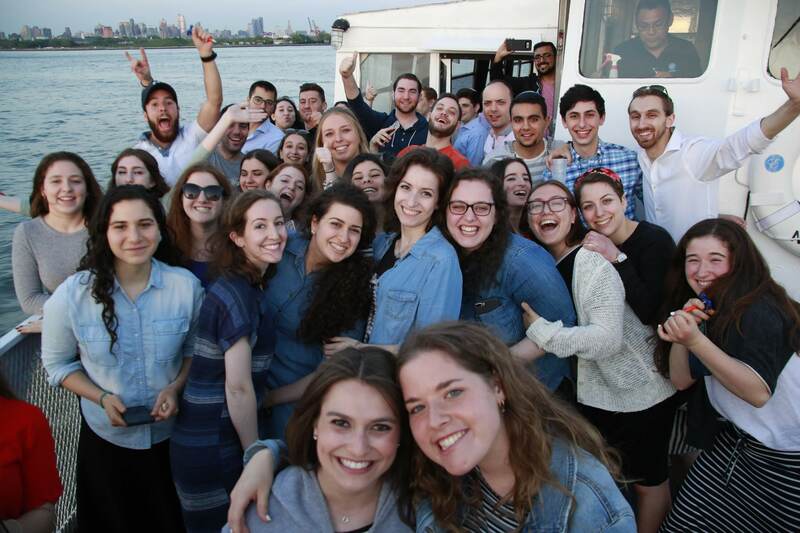 Yosef: The very next shabbaton! They’re all a blast – can’t start comparing. Yosef: Kicking it back with the members after dinner. Yosef: The coffee that the host family on Yachad Shabbatonim always have set up for us. Yosef: The lil blue taffys in the advisor snack bag. Yosef: I’m actually the loudest Shhhhh’sher in America. Yosef: Meeting all sorts of exciting and unique people. Yosef: I eat cream cheese on crackers almost every morning for breakfast.